Today for all of those of you who don’t know, today is Poshmark’s 5th birthday! Poshmark has decided to celebrate it’s birthday with you and several of their outstanding community members all across the country and on the app. If you are available today to go out and celebrate at one of their live posh parties click here to check out the list of parties that are hosted by some of your very own PFF’s. Since I had some unexpected business that I had to attend here in Atlanta I will be attending the party in Atlanta Georgia today, while my trusty cohosts will be hosting the Swaggalicious party in Detroit Michigan. 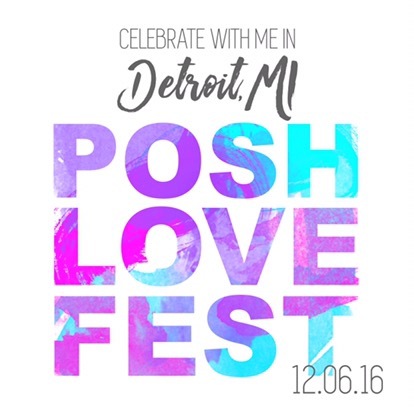 On top of the party that I will be attending in Atlanta, and the party that I have been promoting in Detroit Michigan, I will also be my co-hosting today’s #PoshLoveFest Style Crush Party on the app! The party will start at 9 PM EST/6 PM PST and you know what that means! Make sure to tag me in all of the items that you want to be shared, the great thing about today’s event/party is at Poshmark wants to hold a record of 10 million shares within the day. So tag me on as many items as you want, I will be sharing like crazy, and there will be no limit to how many shares I’m allowed to produce for the party, so I’m going to host pick it up! If any of you are going to be attending the live posh parties in your area, please do! 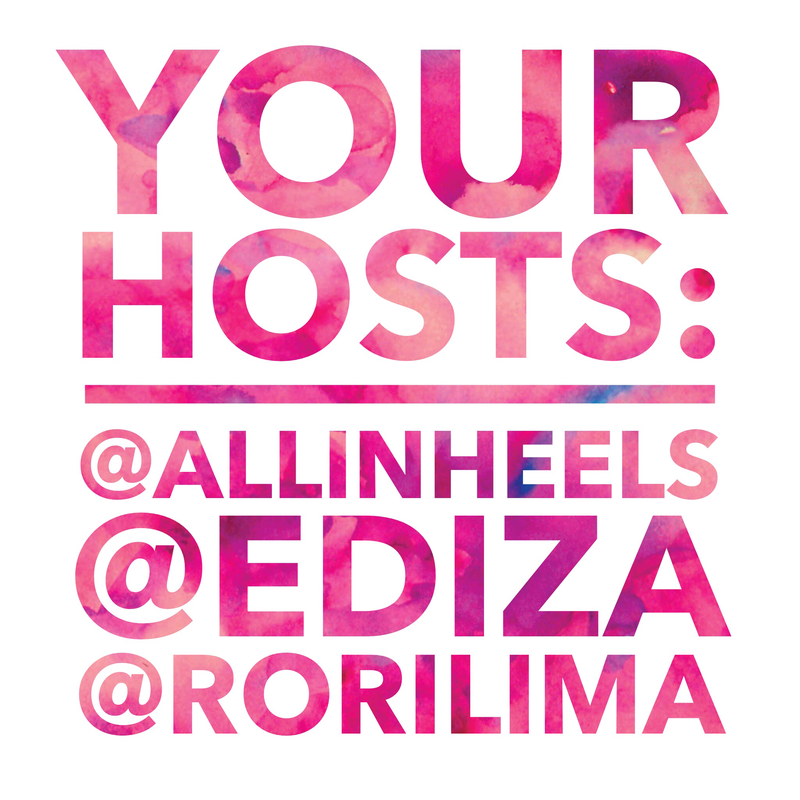 I know it’s very difficult to plan a live Poshmark meet up, it takes a lot of time, and this is a great chance for you to meet some of your BFF, and get some tips from some of the pros! Not to mention each host has been sent a box full of goodies from PMHQ to hand out to all who attend! Some of the goodies are really great additions to your Posh packages, so hopefully it will encourage you to attend one of these wonderful events. Once again, Happy Birthday Poshmark!! I’m one of the many so happy for your success and the amazing growth of the community. I’ve made some of my best friendships just from this app, gained more confidence in my abilities as a small business owner, and I’m so stoked to be going along on the adventure with you! Happy Poshing all! My Week In Sales: $800 and It's Only Been A Week! 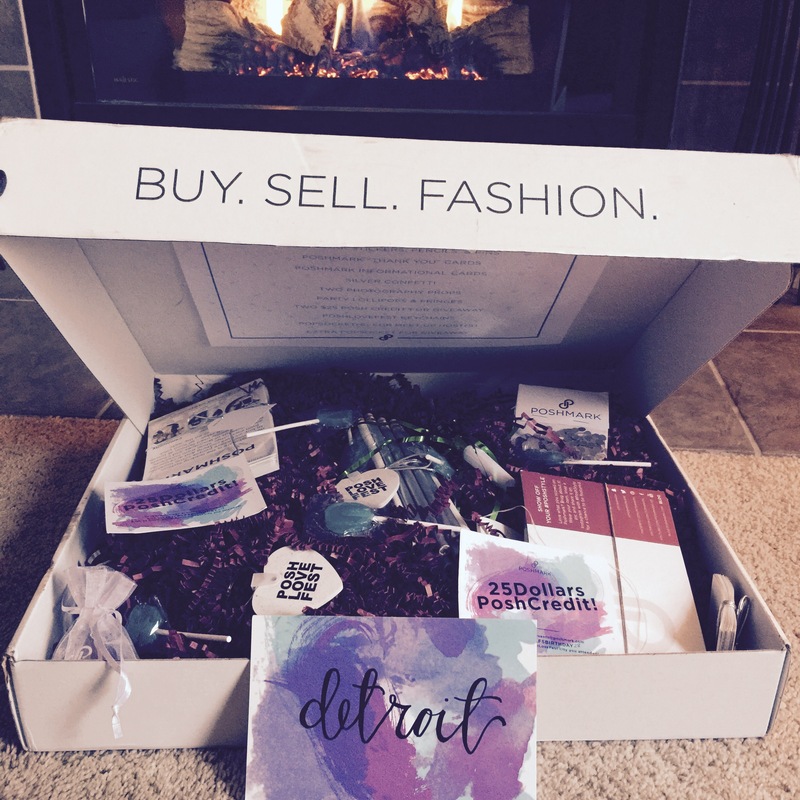 Poshmark Tip of The Day: Paper.